Chandler Scott will present the monthly lecture for the Springville Historical Society on Wednesday, March 23rd at 7:00 pm in the Springville Museum of Art. Mr. Scott is the proprietor of Tatton Baird Hatters at 52 West 200 South in Springville. 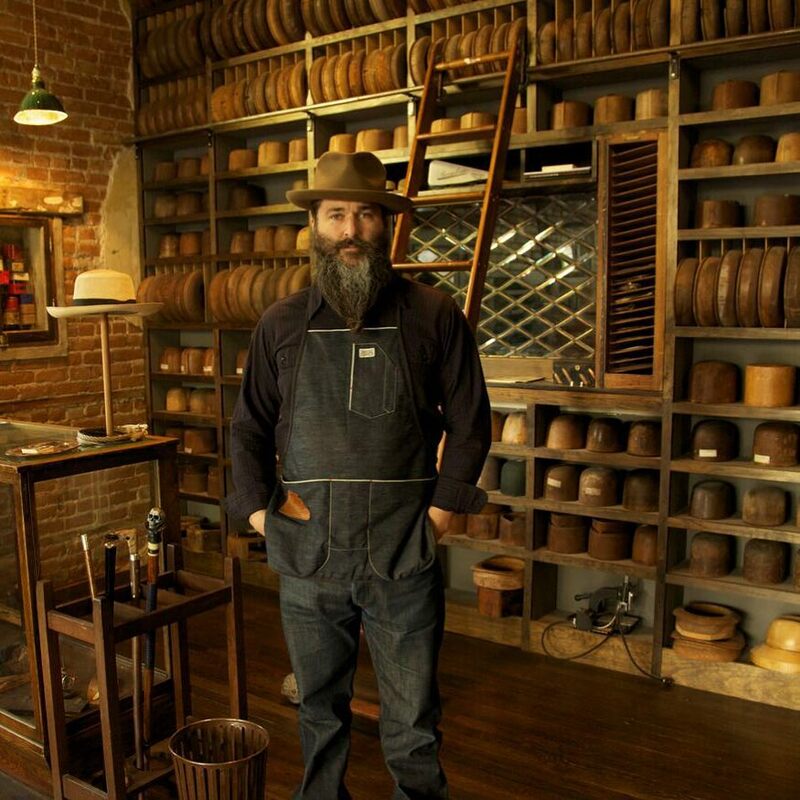 He custom builds wool and beaver hats for men and ladies using original forms and techniques. He promises to share his knowledge of hat making and some history of hattery with those who attend along with his hopes of reviving the long tradition of everyday hat wearing. Please join us for a very interesting evening and a chance to meet an artist of unique abilities.